If This Is Fall, I'll Take It! Calendar says it's October but ... not a normal October, that's for sure! We should take the cue from Mother Nature and get outside to take advantage of the amazingly beautiful weather ~ the Fall we are experiencing makes you appreciate this time of year all the more! It's a great time to think about getting your own slice of Heaven right here on our fabulous Eastern Shore. Whether you want the Beach, the Bay, Ocean Pines or a little retreat "out in the country", it's right here waiting for you! With Fall here on our Eastern Shore, the Farmer's Market is still one stop you shouldn't miss out on. There's nothing better or better for you than treating yourself to everything our farmers provide in abundance. 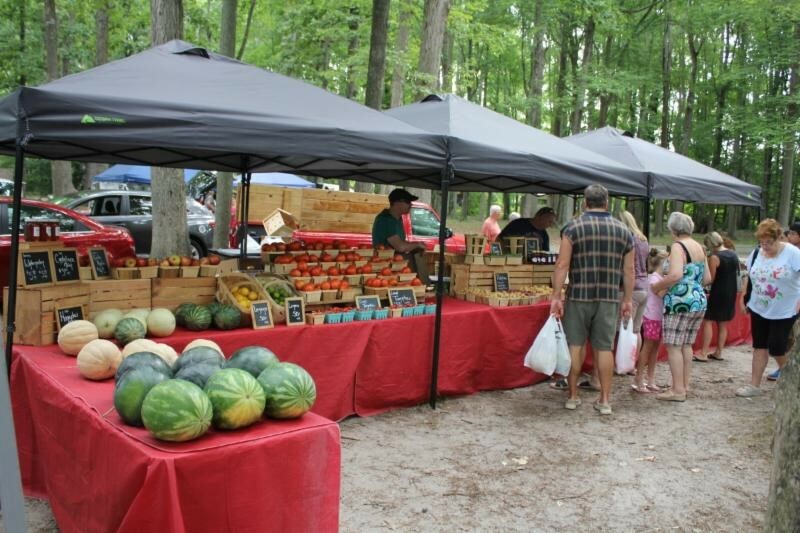 Every Saturday (year-round) the Farmer's Market in Ocean Pines is open. Provisions change too so don't miss out on the selections!